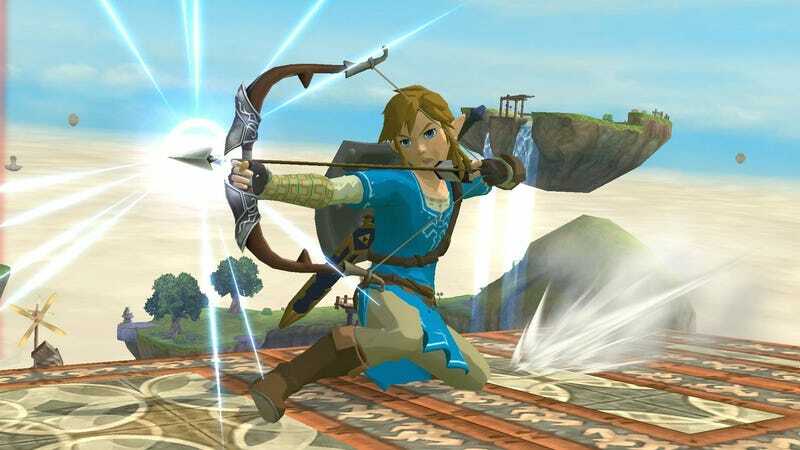 Breath of the Wild isn’t out until tomorrow, but someone’s already modded the new Link into Super Smash Bros. for Wii U.
Hackers and modders are still keeping the Wii U alive, and well, here’s proof. The download link won’t go live until tomorrow, but you can check out Breath of the Wild’s Link in action here. 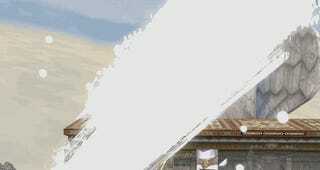 It looks like the Breath of the Wild Link will function more or less the same to the already existing Link in Smash. Except now, thanks to modders, he can also fight against Dragon Ball Z’s Picollo.